RCI Welcomes Resource/Rangeland Technician Lewis Mendive – Resource Concepts, Inc.
RCI is pleased to announce a new addition to our natural resources team. Please help us welcome Lewis Mendive, our new natural resource and rangeland technician. 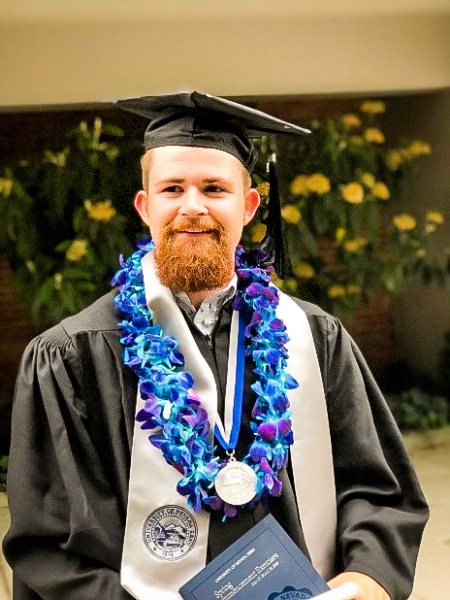 Lewis is a recent graduate from the University of Nevada Reno, where he received his bachelor’s degree in Rangeland Ecology and Management. He has experience with both writing and implementing grazing management plans, on-the-ground ranch work and public speaking. Lewis grew up in northern Nevada where he gained an appreciation for agriculture and natural resources. He enjoys camping, fishing and working outside with his family and friends. 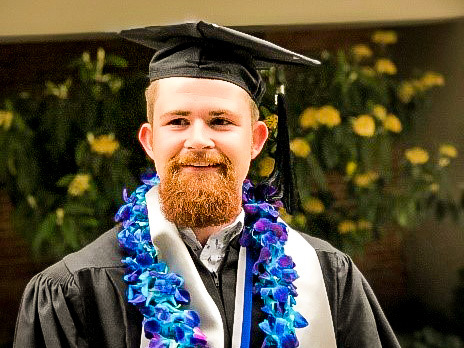 With so many diverse projects, RCI will provide him with the opportunity to utilize the skills he learned at UNR while also broadening his knowledge of all things resource and rangeland related. RCI is looking forward to seeing what opportunities are in store for Lewis as he begins working alongside our professionals, who will guide him using their extensive expertise and collective experiences. We are excited to welcome such a motivated and talented young professional to the RCI team!